North Korea has been ranked the number one worst place to be a Christian for 16 years in a row by the Open Doors Foundation. The resilient few who make it out of the locked down nation tell harrowing tales of persecution in a nation where Christianity is almost completely forbidden. So when Donald Trump made his comments this week following his seemingly quite successful meeting with the Supreme Leader of this tyrannical nightmare of a nation that Kim “loved his people”, many people understandably got quite upset. Even the left, who sang the praises of Kim’s sister at the Olympics and chided Pence for being apparently cold to the sister of a brutal dictator who persecutes his brethren in Christ, suddenly remembered what a terrible place North Korea was. 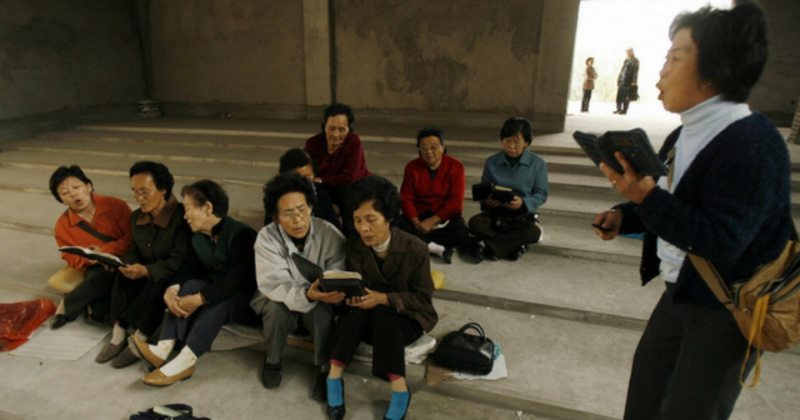 But the question remains, will the deal be good for the persecuted church in North Korea? Evangelist Franklin Graham also told CBN this week that he believes it will. Graham, who is the son of the late Billy Graham, has many family ties to the Korean peninsula and has visited the DPRK on four humanitarian trips. He says he feels “very optimistic” about Trump’s Singapore summit with Kim, and believes Trump’s willingness to engage with Kim was the politically expedient thing to do. 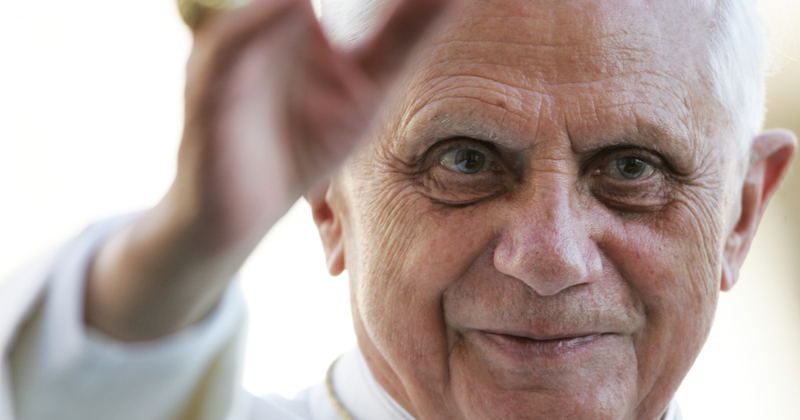 He thinks that influence from the West could help relax restrictions on life for North Korean Christians. We ought to pray for our leaders, whoever they are, and it’s a radical thought to think of the biblical responsibility North Korean Christians have to pray for their leader. Nonetheless, it is true, but we in the West have a very big responsibility to pray for our persecuted brethren, that they may be comforted and know how much the rest of the global church hopes to see them freed from their political chains very soon.